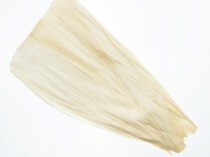 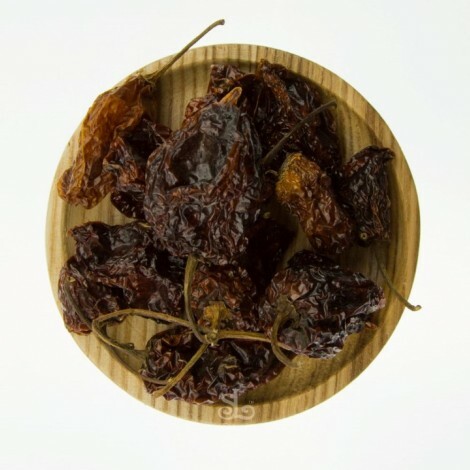 Habanero Chilli is a dried Mexican chilli with intense heat. The flavour of habanero chilli is described as fruity and citrus flavour with floral aroma. 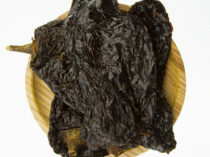 Habanero chilli with its unique heat and fruity/floral notes make this Mexican chilli popular in hot sauces and spicy foods.